Best Board Games For Camping - Let the Fun Begin! 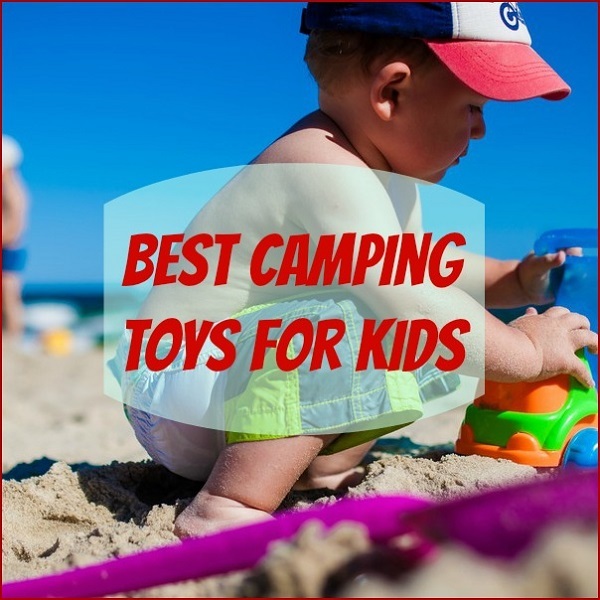 Finding the best board games for camping can help add more fun to your camping adventure. Camping can offer a variety of activities for individuals and families such as hiking, fishing, kayaking, and even rock climbing and sightseeing. However, camping is also great time to relax and spend time bonding with other family members and friends. Taking along a few board games to play during those rainy days or simply to relax with family and friends after a tiring hike can provide your family with fun and laughter. 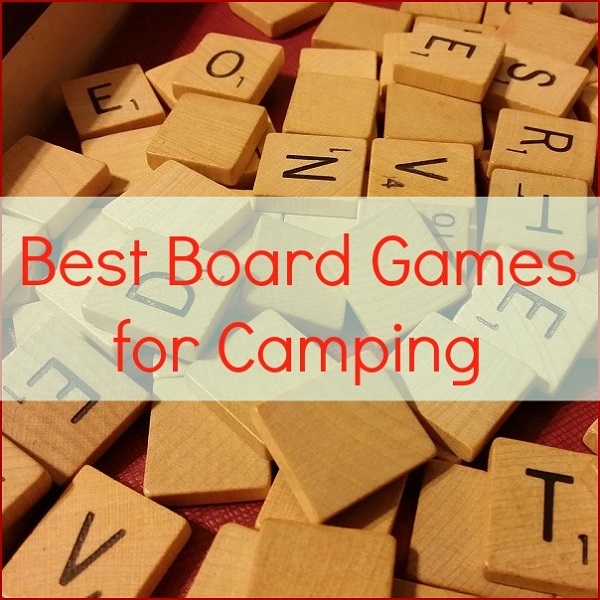 Here is a look at some of the best board games for camping. Camp Board Game There is nothing better for family bonding than a board game that is suitable for the entire family. 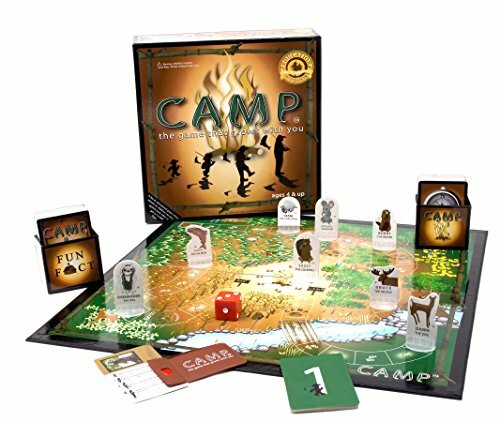 Camp is the perfect board game for that family camping trip. This is a fun board game all about nature and the great out of doors. It consists of questions with varying difficulties making it perfect for players of all different age levels. 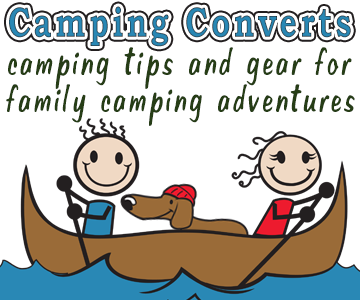 The Camp game tests your knowledge of the outdoors and is a fun trivia game for the entire family from younger members to grandparents. Not only is this game competitive and fun, it also will increase your camping knowledge and your knowledge of nature in general. Sometimes adults just want a respite from all the physical activity that camping involves and instead want to have a bit of mental challenge and some good simple fun. Here is a look at some of the awesome board games for adults. 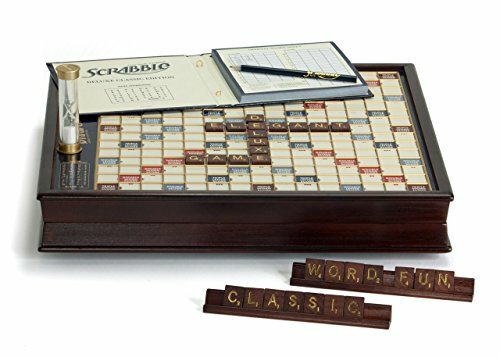 The Scrabble is a traditional board game that adults seem to love. Featuring a board with various squares, 100 letter tiles, it is designed for up to 4 players. 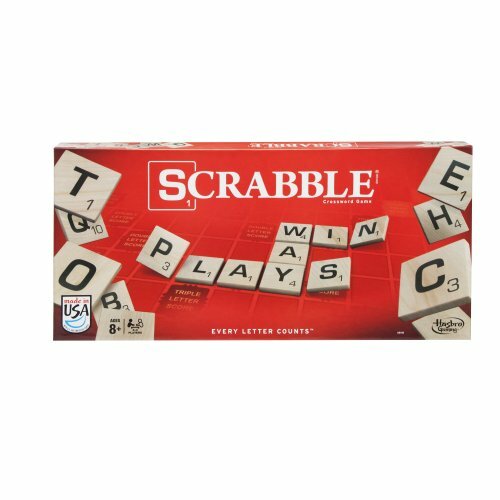 This is a word building game in which you earn points for spelling out words while placing your letters on the tiles that gives you bonus points. 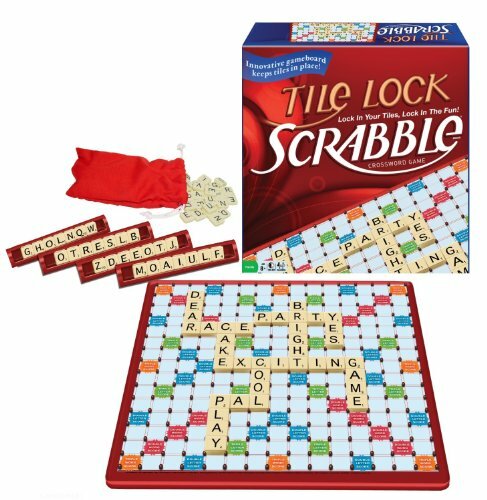 Scrabble is challenging for adults, but teens and even pre-teens can easily play this game along with their parents. 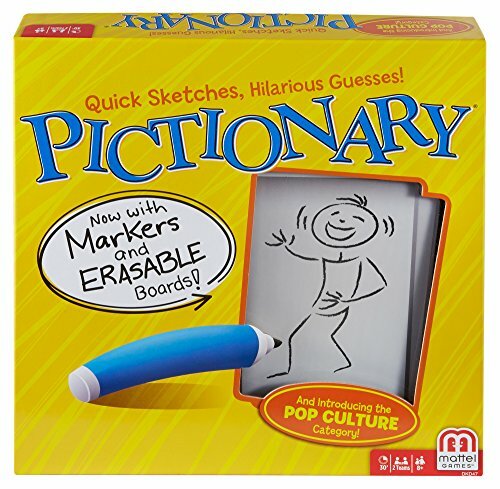 Pictionary Game Pictionary is a fun game that can be played by different ages, but adults seem to find this game particularly hilarious. With two dry erase boards, players draw a card and then must draw pictures in order to get their teammate or teammates to shout out the correct answer. No verbal clues are allowed in this game. Drawing skills or lack of them is what makes this game exceptionally fun! Teenagers always seem to be in a hurry so having a board game for teens that is fast paced is a must. There are a couple of fast paced board games that teens enjoy and provide them with hours of fun with both family and friends. 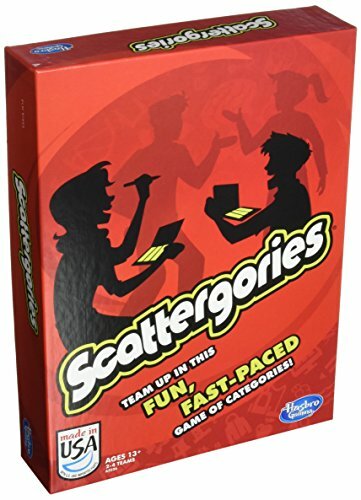 Scattergories Game Scattergories is a game that has been around for a while. It is one of the best board games for camping that teens love playing. In this game you simply throw a 26 sided letter die. Then whatever letter comes up you fill in the different categories on your game sheet with answers that begin with that letter. There is a time limit and you collect points by coming up with answers no one else has! 5 Second Rule – Just Spit it Out! 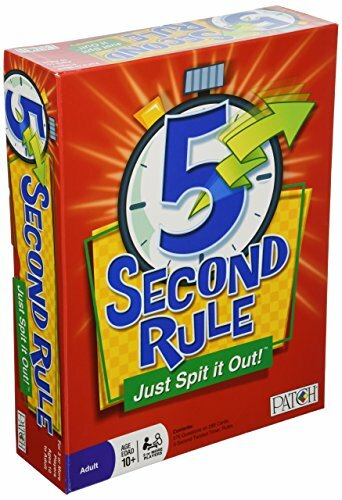 5 Second Rule is a fast pace time game that requires players to answer a question with three answers that fit the category within 5 seconds of hearing the question. The concept of this game is simple. However the answering in this very limited time tends to result in some hilarious answers and tongue tied players! Fast paced enough to hold a teens interest this game is sure to result in a lot of laughter. Younger children prefer games that are fun and have easy to follow rules. We’ve found a couple of fun board games that your kids are bound to love. 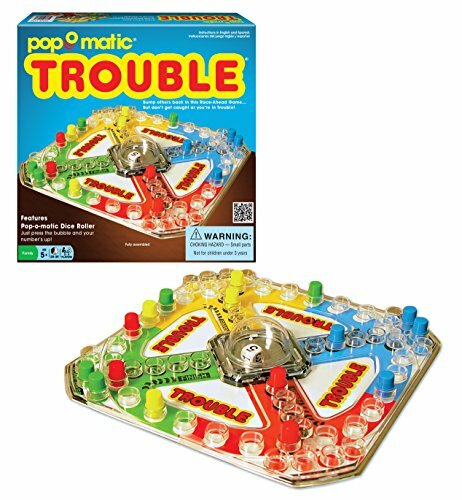 Classic Trouble Board Game This is a simple board game where the winner is the first person to get all 4 of their pegs around the board and home. The bubble in the center of the board holds the die which is shaken by popping down on the bubble (the dice can’t get lost)! Be careful though because if someone lands on the same spot as your peg they can send you back to the start! Classic Trouble game helps children play strategy and learn counting. 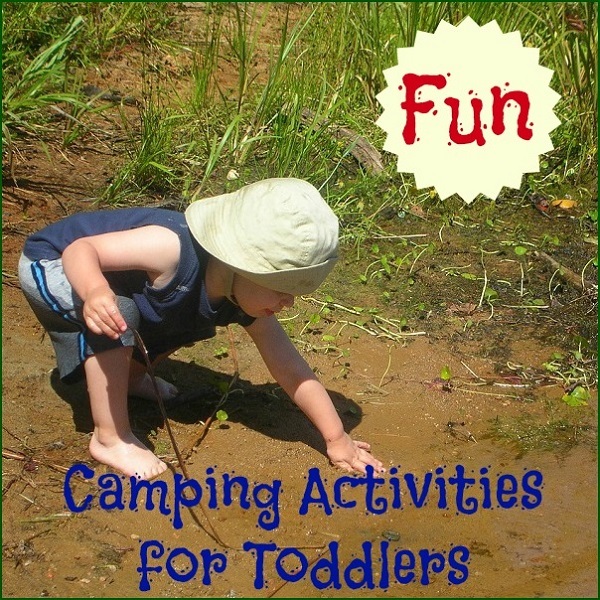 Let’s Go Fishin’ What could be a more fun camping game for kids than Let’s Go Fishin’. 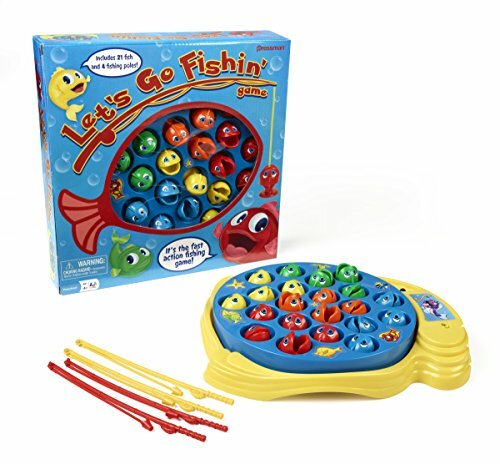 This game will accommodate up to 4 plays and consists of little fish on a rotating board. The idea behind the game is to hook the fish when they open and close their mouth. The person who catches the most fish by the end of the game wins. Although this game is designed for kids, even adults enjoy trying to catch the fish. If you are dog lover and are looking for a fun camping board game suitable for dog lovers then you can’t find a game that is more fun than stealing a dog’s bone. Here is a fun board game that is perfect for dog lovers both young and old. Don’t Take Buster’s Bones This is a fun electronic board game. 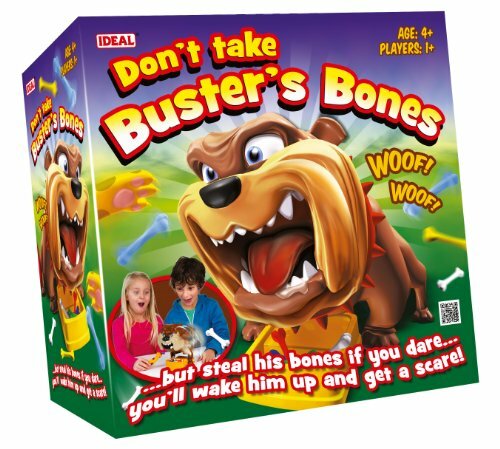 Don’t Take Buster’s Bones takes 3AA batteries and features a mean looking dog that falls asleep so that you try and steal his bones. However, you need to be gentle when removing the bones from in front of the sleeping Buster. Or he will wake up and start barking and baring his teeth. This game provides a bit of excitement and laughter as well for any dog lover who loves playing games. While you don’t want to spend your entire camping time playing board games these games can add a bit more fun and a whole new dimension to your camping experience. 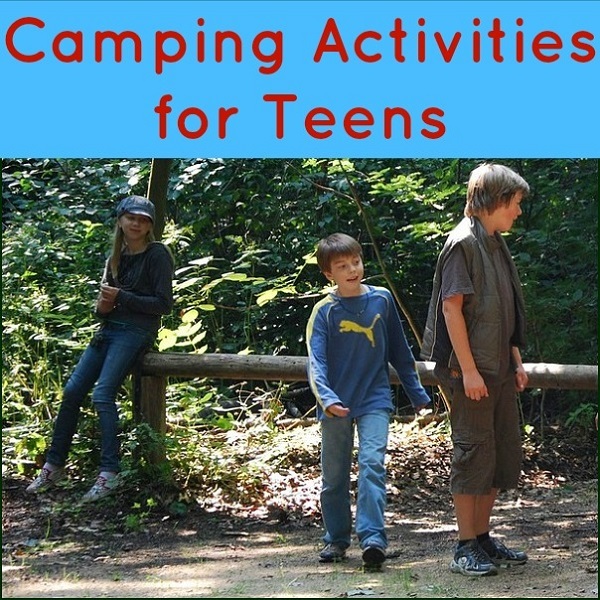 Camping Activities for Teens - Keep it Exciting!